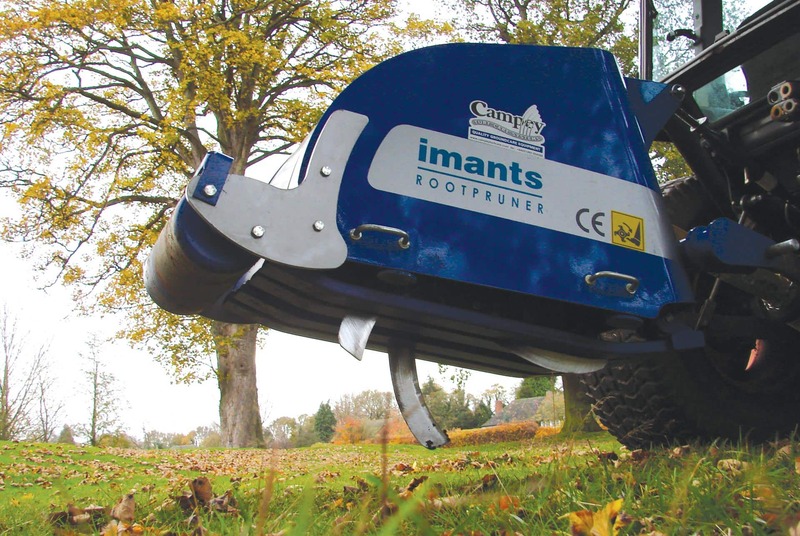 The Imants RootPruner prunes roots up to 100mm in diameter with no clean up. 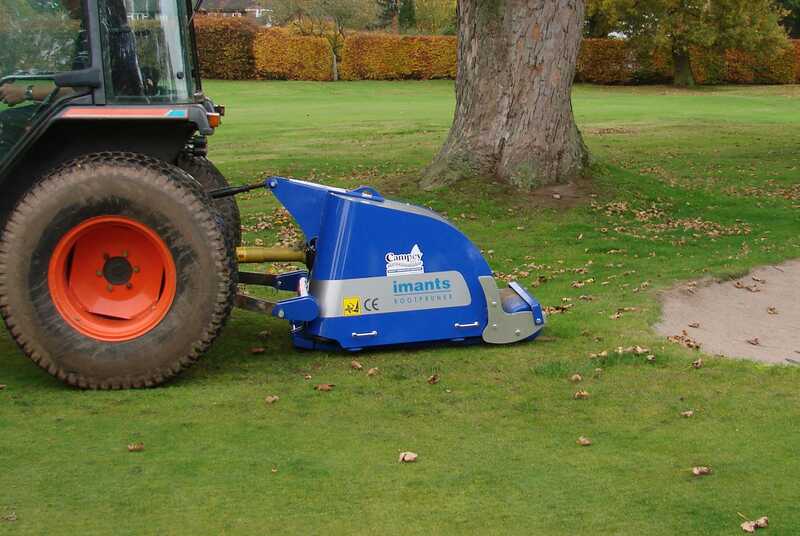 It can prevent root encroachment under vital areas, eliminating loss of valuable water and nutrients and prevent surface damage. 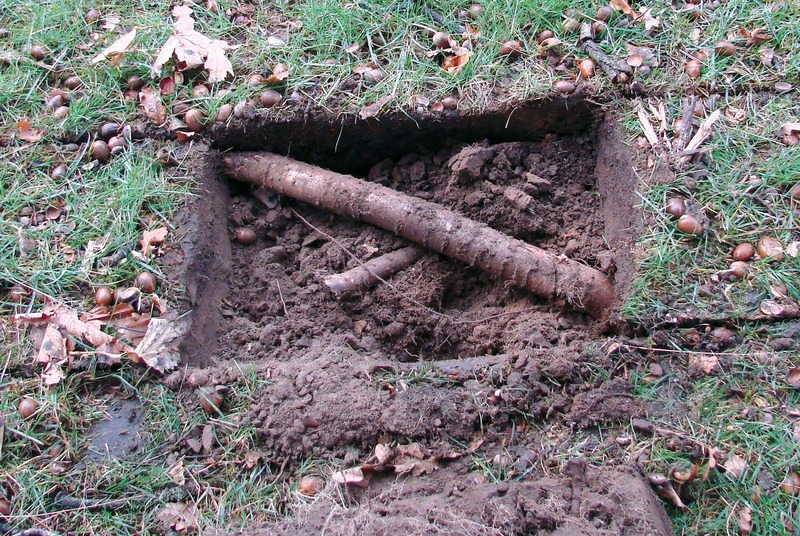 It also has the ability to decompact tight, narrow areas with ease. 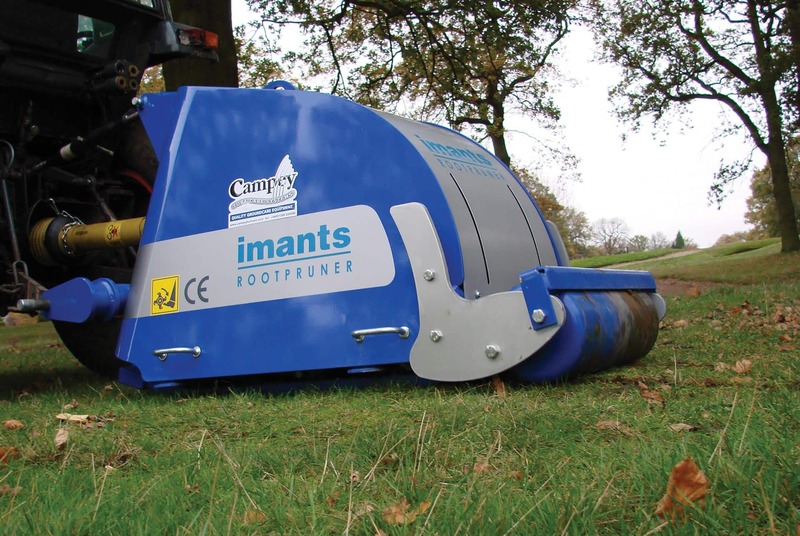 Includes unique patented triple-reduction planetary gearbox, for smooth, maximum torque drive to rotor shaft. 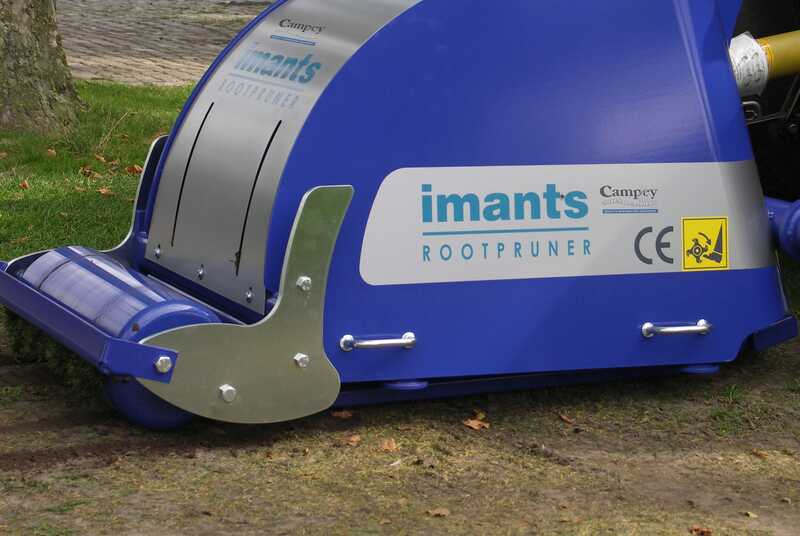 The RootPruner also features a factory set, torque limiting PTO shaft eliminating all shear bolts & spring clutches.